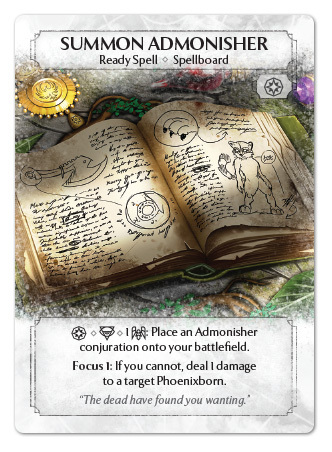 Plaid Hat Games continues their Ashes: Rise of the Phoenixborn previews with a look at Sembali's deck. We've seen the vampiric stuff in Harold's, now it's on to the divine counter. ... 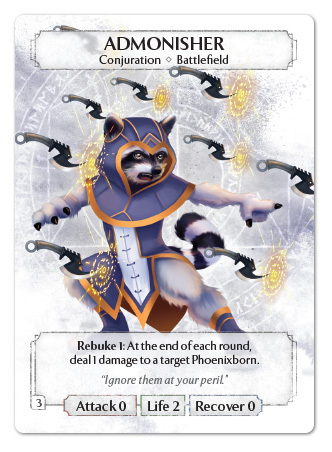 But really, all I can think about is the cute raccoon-guy in a hood. Welcome back, Ashes players! 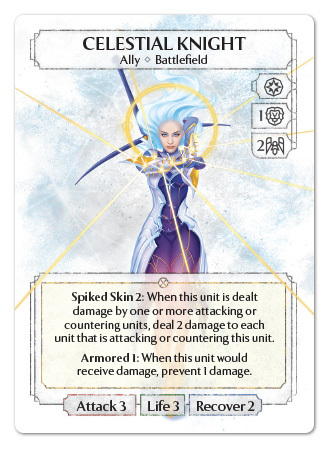 We are moving right along through previewing cards from the upcoming Ashes expansion decks! If you missed the preview earlier this week where we looked at the vampires from Harold’s deck, check it out here! 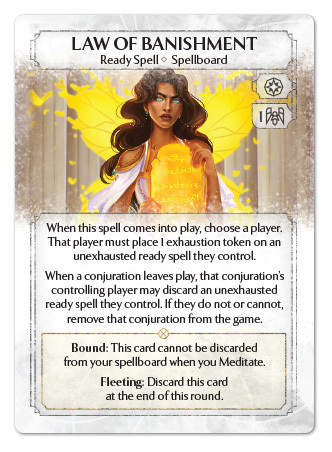 Today, we return to Sembali’s deck to see the new ways she uses divine magic to influence the game. Let’s get right to it!